We’re asking moms all over Canada to send in their pictures and tell us what they TRULY want for Mother’s Day this year. 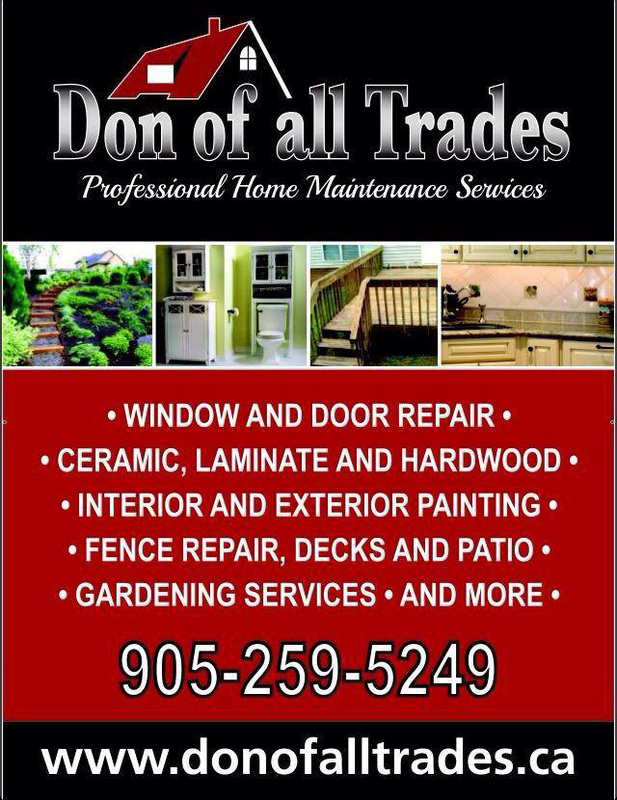 If you would like to participate, please email us at: info@donofalltrades.ca. or leave a reply below. You go through this EVERY year, searching for that perfect gift for mom that will sum up all the reasons why she is the BEST Mom ever! 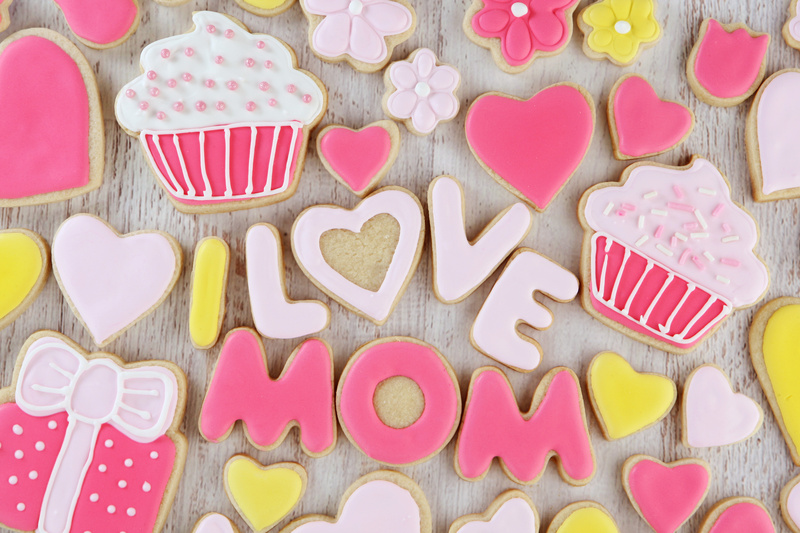 Should you give mom flowers or chocolates or soaps or jewelry or slippers or…………??? Now we’re sure all moms appreciate anything they receive or any acts of kindness they’re given. Why make it so complicated? Have you ever considered the thought of actually asking mom what she really wants for Mother’s Day on Sunday, May 10 this year? Mothers are the rock that hold foundations together. They sacrifice their life to make the lives of the one’s they hold close in their hearts better. From taking us to school to cheering us at hockey to being our mentors and guides. The one holiday, dedicated to moms doesn’t really feel like it’s enough to show our thanks for everything she has done for us. You can shower mom with gifts and treat her to a fancy dinner but sometimes moms just want the basic gifts that money can’t buy. They want a break with the house cleaning and laundry, being able to sleep in (past 6:30am) but what really matters most to a mom is to be able to spend quality time with her children. And let’s not pretend that ALONE time isn’t just as important as well. Now if not getting selfie pics with their kids posted on popular social media sites or watching the same Minions video over and over again to the point they have memorized every line, our hope is that all mothers can incorporate some of these requests in for a day dedicated to them and through the entire year. We’re asking moms all over Canada to send in their pictures and tell us what they TRULY want for Mother’s Day this year. If you would like to participate, please email us at: info@donofalltrades.ca or leave a reply below. Please note: All entries must be received no later than May 8, 2015 and you can see your posts on the following links below.